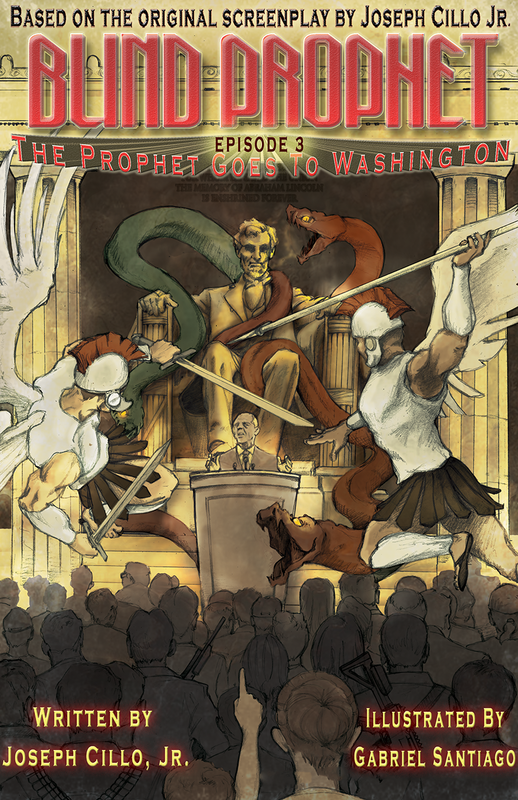 Get a free sneak-peek of Blind Prophet, Episode 3: The Prophet Goes to Washington. Get a free sample of Blind Prophet, Episode 3: The Prophet Goes To Washington You will also be included in our fan list, and receive special offers and deals, including a notification of free download periods on Amazon and other exciting Blind Prophet Offers. We will never send spam, and you may unsubscribe at any time!